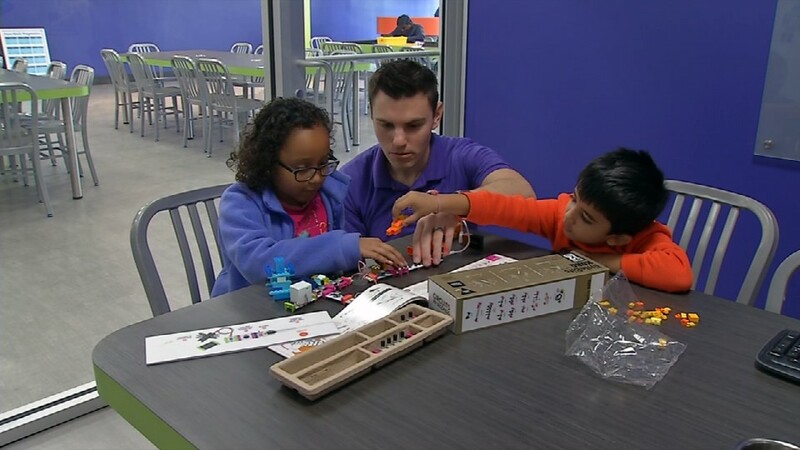 A new Zaniac learning center in Louisville offers hands-on experience in science, technology, engineering and math. Designing, building, and programming skills are part of the fun at Zaniac where the goal is to have children learning while they play. "Kids can, for example, design catapults. They are taught some concepts, but they have freedom for how they want to put pieces together," says owner Dhaval Patel. The center teaches children from kindergarten through eighth grade. It uses video games, Legos and other common interests to engage students.